CHM Group. Excellence in everything we do. 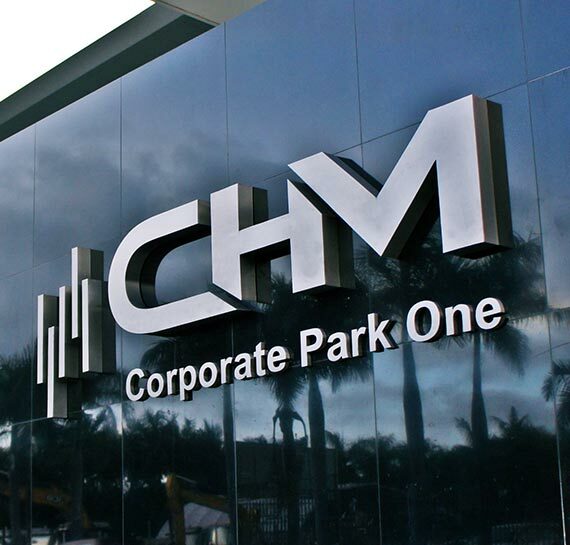 CHM is a diversified company with business divisions operating in a number of different industries. We offer affordable, high quality electrical goods, excellent customer service, after-sales technical service and support for PNG’s growing economy through increased employment. Through our diversified music business divisions such as music (CHM Supersound), recording label and Rait FM radio station, we have a strong ability to promote Papua New Guinea and South Pacific music and culture both domestically and abroad.